After launching in 17 countries in June, YouTube Music Premium and YouTube Premium are now available in four more countries: The Netherlands (Hallo! ), Belgium, Denmark, and Luxembourg. 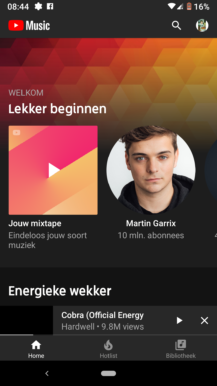 YouTube Music Premium is the spiritual successor to Google Play Music Unlimited; it offers ad-free streaming for millions of songs, offline support, an audio-only mode to keep listening while you use other apps on your phone, and Google Home / Chromecast compatibility. 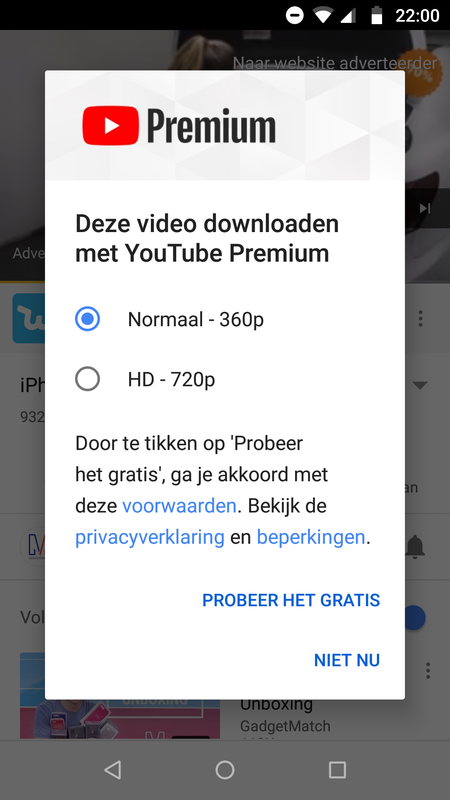 YouTube Premium is the rebirth of YouTube Red and brings ad-free video watching, offline video and playlist downloads, screen-off listening, access to YouTube Originals, Google Home / Chromecast support, and it also includes all the benefits of YouTube Music Premium. 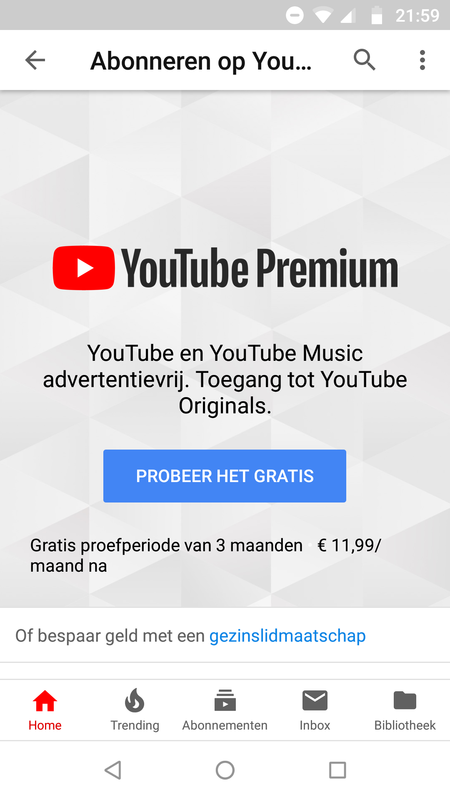 It appears that the pricing in most of these new countries is the same as the rest of Europe: €9.99 for YouTube Music Premium and €11.99 for Premium. 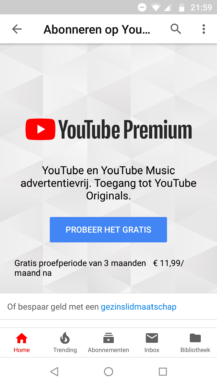 In the Denmark, the prices are 99 and 119 kroner, respectively.